Includes transfers between airports, hotels & ports throughout. reduced deposit offer. Offer can be withdrawn at any time. 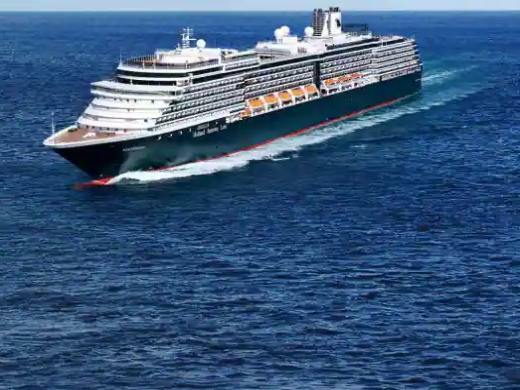 In 2017 Westerdam received an extensive enhancements as part of a $300 million brand initiative. New bar, entertainment and dining venues, plus completely reimagined suites were a part of the renovation. From live music to the Main Stage Show Lounge, Westerdam guests will enjoy dazzling entertainment options from their very first night on board. As part of the renovation, two new music venues have been added: Lincoln Center Stage, featuring world-class musicians performing chamber music, and Billboard Onboard, rocking the house with 50 years of chart-topping hits. The Keio Plaza Hotel Tokyo is the ideal location to explore the delights of the city of Tokyo. Only minutes away from the most popular shopping and entertainment spots, this luxury hotel provides stunning views over central Tokyo. Located in Shinjuku, the Keio Plaza Hotel Tokyo extends top rated services and facilities, features that guests come to expect of a world class hotel.